An incisive analysis of the state of the global economy and what the future holds. Surrounded by sluggish growth, high rates of unemployment, rising inequality, growing financial instability and increased social tensions, pessimism about our future abounds. Dr. Mohamed A. El-Erian, one of the world’s most influential economic thinkers, explains lucidly the realities of the economic choices that we will soon face. The path that the global economy and markets are on is ending. But what comes thereafter is far from predestined. It critically depends on choices that we make as households and companies, and decisions that our political representatives take. The Only Game in Town details how the world is increasingly being shaken, both from above and from below. It illuminates the growing internal contradictions, the constraints that are undermining growth and prosperity, and the radical overhaul in thinking that is required. 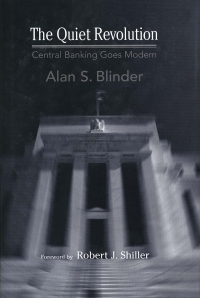 In the aftermath of the financial crisis, central banks were handed responsibility for the fate of the global economy. Lifting the veil on the inner workings of these powerful and innovative institutions, El-Erian explains why they cannot save us this time around. Laying out a road map for growth, The Only Game in Town shows how and why collaboration between central bankers, policymakers and business leaders is essential. Drawing on insights from behavioral science, economics and finance, this book provides the tools needed to understand the uncertainties that lie ahead and return us to a path of prosperity. Thought provoking and insightful, this book is required reading for investors, policymakers, and anyone interested in the future. Mohamed A. El-Erian is chief economic advisor at Allianz, the corporate parent of PIMCO where he served as CEO and co-CIO (2007-2014), and chair of President Obama’s Global Development Council. His last book, When Markets Collide, won the Financial Times/Goldman Sachs Award for the best business book of the year, was highlighted as a best book of the year by The Economist, and was called the best business book of all time by The Independent. El-Erian is a contributing editor at the Financial Times, a Bloomberg columnist and his writings have appeared in The Guardian, Project Syndicate, The Telegraph, the Huffington Post and Reuters. 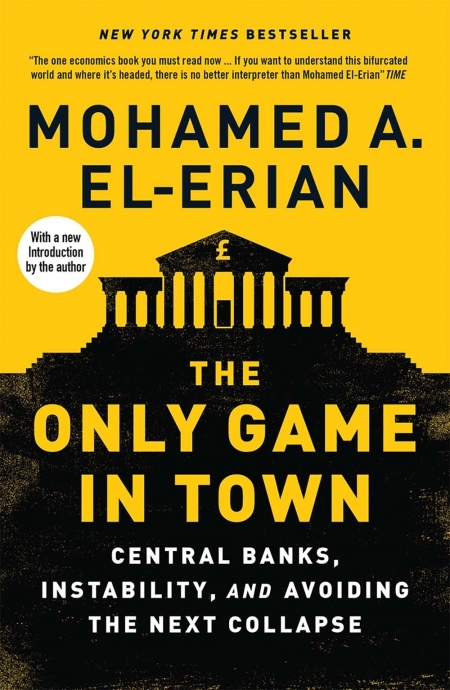 In this characteristically insightful book, Mohamed El-Erian explains how central banks have saved the world economy from financial and economic disaster. But the capabilities of these institutions are inherently limited. They cannot restore rapid, inclusive and reasonably stable economic growth. If the world is to enjoy this combination, he argues, other state and non-state actors have to play a bigger, more pro-active and more imaginative role." the risk of debt crises makes stagnation a serious threat. through in this must-read book. It covers not only where we have been, but also where the global economy is headed, and why economies need a better strategy for growth, which is a key question for our time.